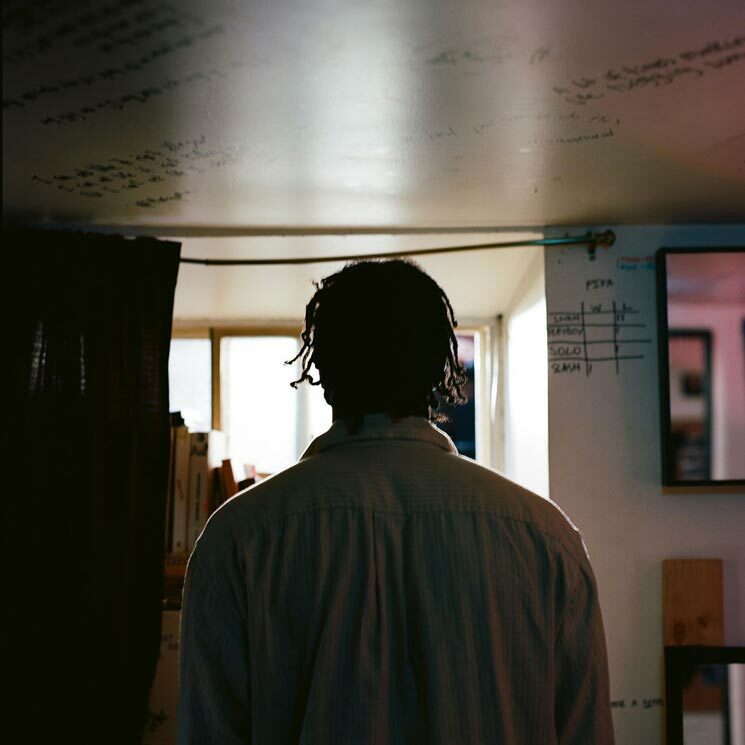 Originally released as a single 32-minute track, better described as a audio experience, Toronto rapper Sean Leon surprised fans once more with the release of Sean Leon (The Death Of). Broken down into 12 tracks, including the already released "90 BPM," which features soulful '70s R&B licks from singer Adria Kain, Sean Leon (The Death Of) is a melodic but haunting insight into who he's become — or who he once was. As if it were a play, every interlude introduces a new song, and every song breaks down a different scene. Similar to "90 BPM," the uptempo "If I Could Be With You" creates an carefree soundscape to dance to, which subsequently lingers into "Iceberg Slim" and "They Don't Know My Story." While fans have come to know him for his quick-paced, truthful and well-delivered verses, the times Leon can be heard singing or even speaking over lo-fi production layers Sean Leon (The Death Of) in a unique way that puts you one step closer to knowing who the Parkdale-repping rapper is. Throughout the album, Leon balances his insecurities and his strengths, expressing an evident duality that has him lingering from one edge to another. But even then, you can't help but want to know how the story ends.